Lance and Marilyn live in Southcentral Pennsylvania near Gettysburg. During his career Lance had an opportunity to live and work in the Pacific Northwest. 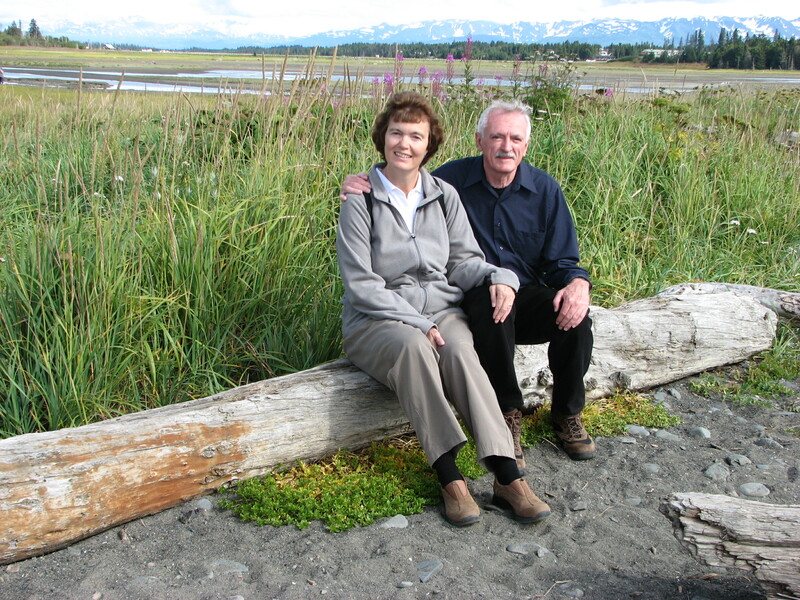 The Strayers traveled to the northwest together and both fell in love with the mountains, the forests and trails, and of course, all of the wildlife. Marilyn is the planner and trip organizer and both enjoy photography. Once they return home, Lance uses the trip photos to create original paintings. Each painting brings back many joyful memories!